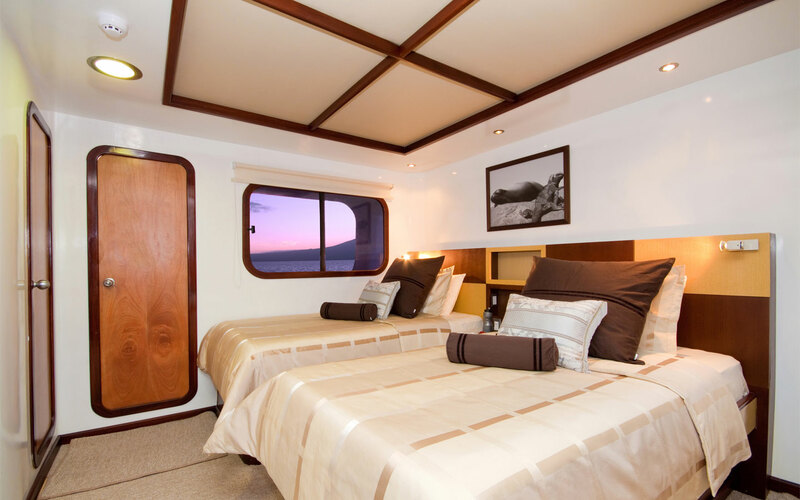 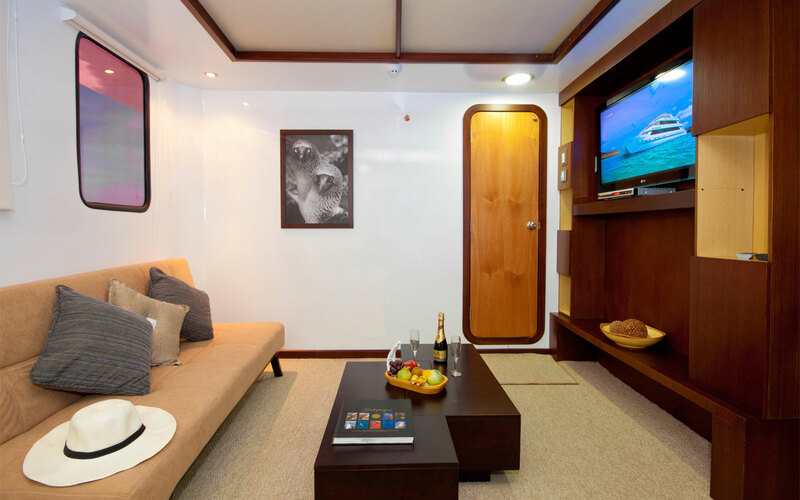 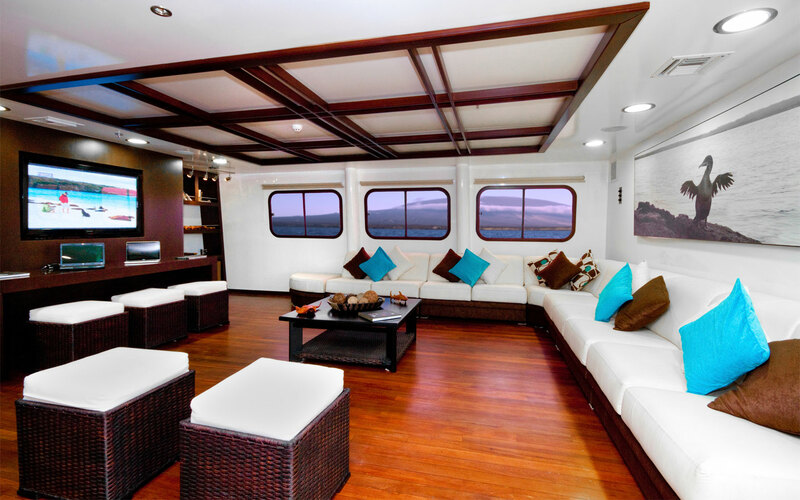 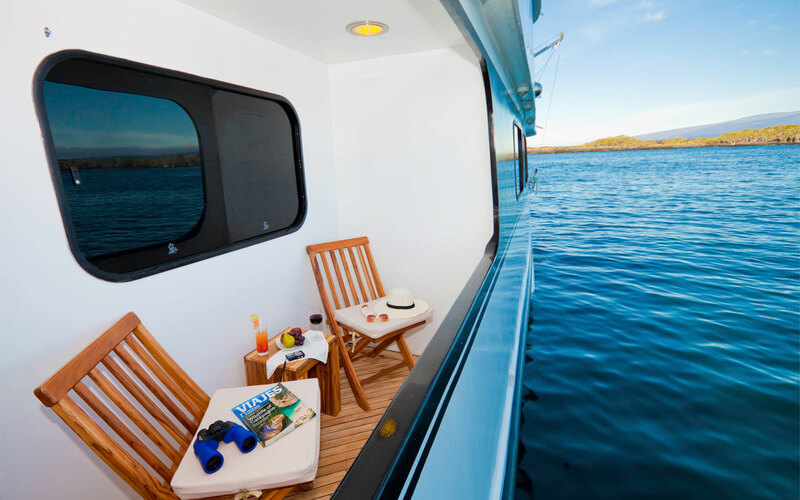 The brand new Cormorant incorporates the very best of Galapagos Catamaran design. 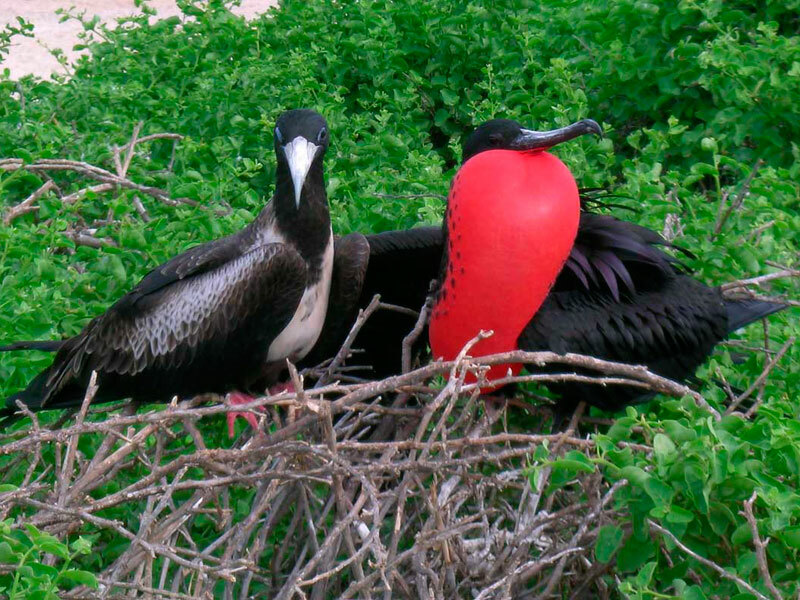 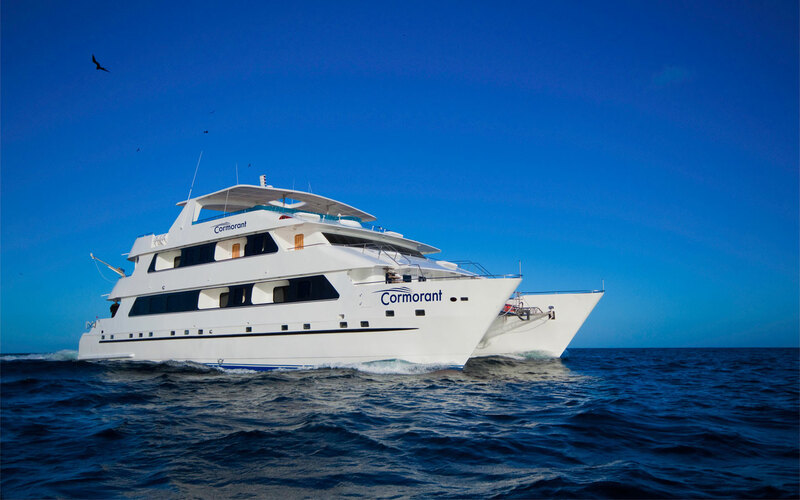 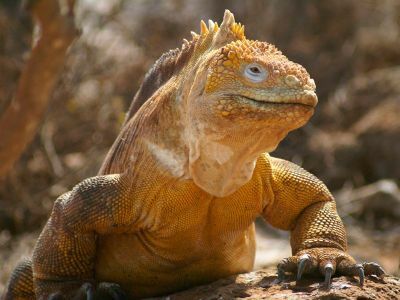 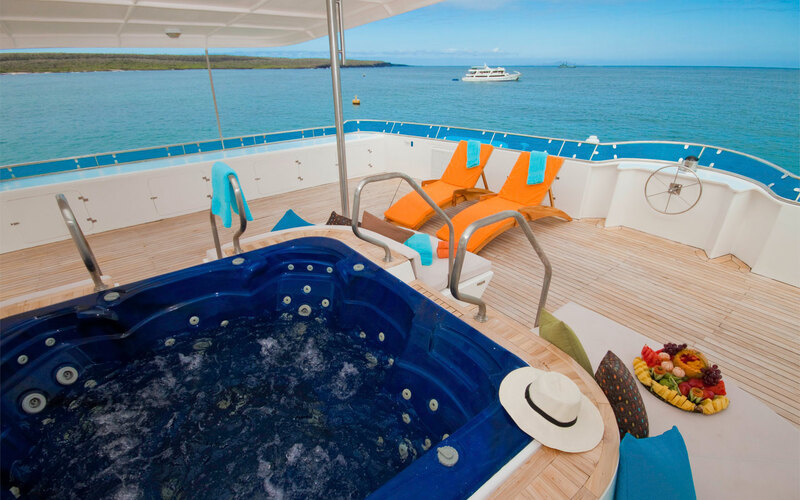 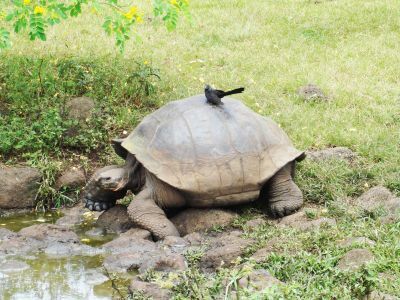 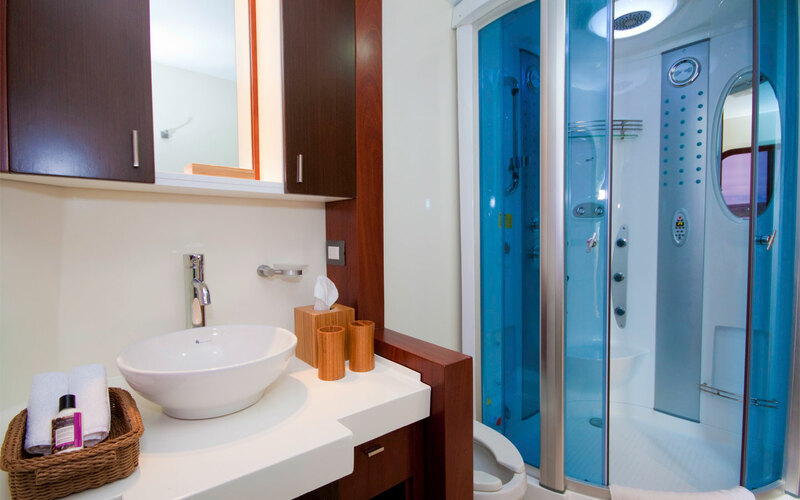 Cormorant combines high quality with excellent pricing making your Galapagos experience an affordable luxury. PM San Cristobal Island: Pitt Point Islot. 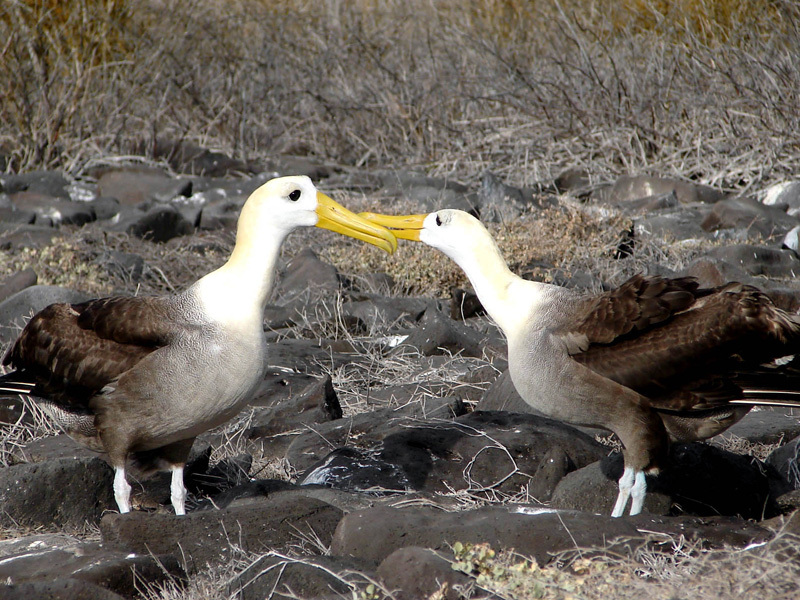 AM Santa Cruz Island: Charles Darwin Stn. 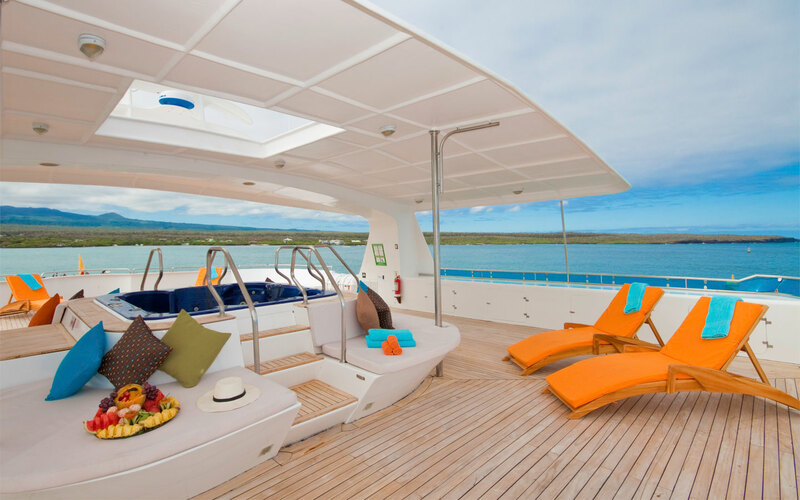 For the latest promotion on this boat and others, please clic here. 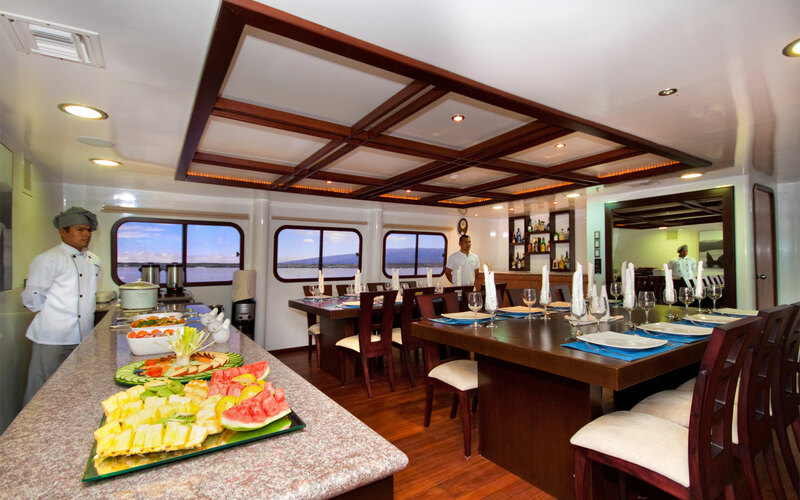 All prices are per person in US dollars. 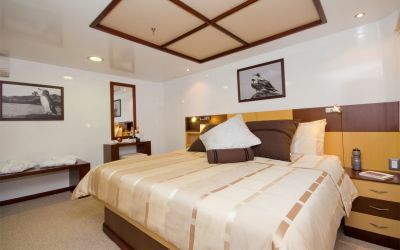 Discounts for children do not apply during the above mentioned dates. Please keep in mind that for individual booking, children must be at least 7 years old to principate tour.